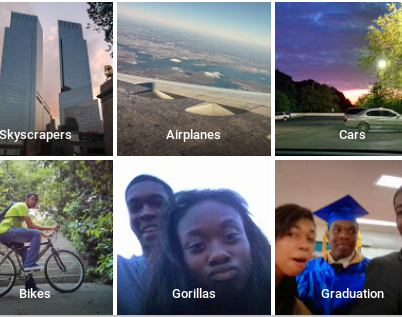 In 2015, a black software developer named Jacky Alciné revealed that the image classifier used by Google Photos was labeling black people as "gorillas." Google apologized profusely and set to work on the bug. Two years later, Google has simply erased gorillas (and, it seems, chimps and monkeys) from the lexicon of labels its image classifier can apply or be searched with, rendering these animals unsearchable and in some sense invisible to the AI that powers Google's image searching capabilities. The capability to classify images as containing gorillas remains in some Google products, like Cloud Vision API.